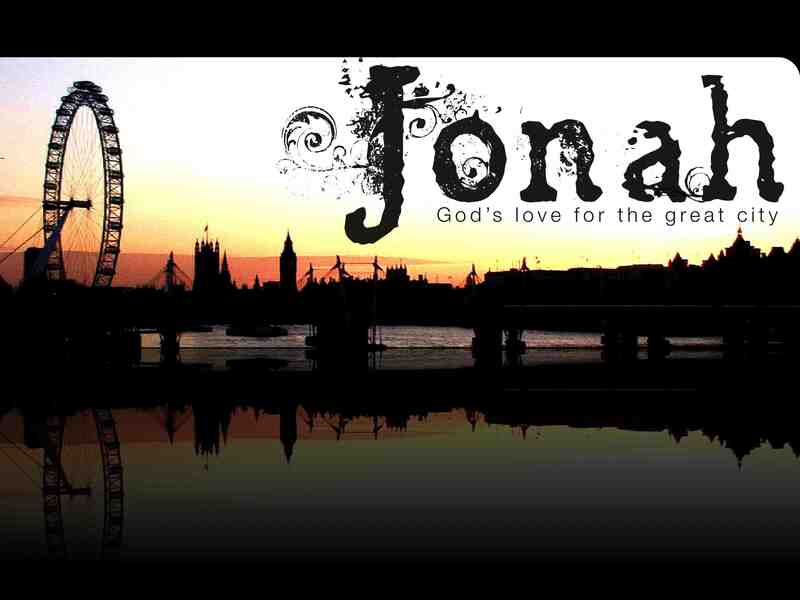 On Sunday 30 January we start an epic new series in all of our 5 congregations from the Old Testament book of Jonah. 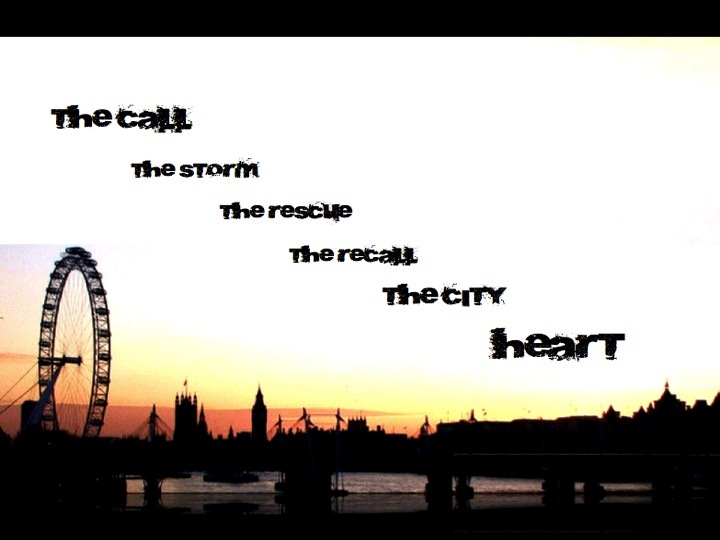 Often dismissed as just a fishy tale, this book is packed with powerful prophetic & practical truth about God’s call on our lives and God’s heart for our city and its people today. We’ll explore God’s call on our lives, and our responses, and discover that God is definitely the God of second chances. Most of all we will be reminded that God’s love for all people is so much greater than ours, and He still wants the city to be saved, and that He has included YOU as part of His great plan in the great city! Greater things are yet to come in your city!